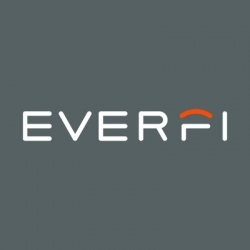 Eastern Kentucky University and the Office of Equity and Inclusion is proud to announce a new contract with EverFi, a leading education technology company, who has replaced our previous third-party vendor, Workplace Answers. 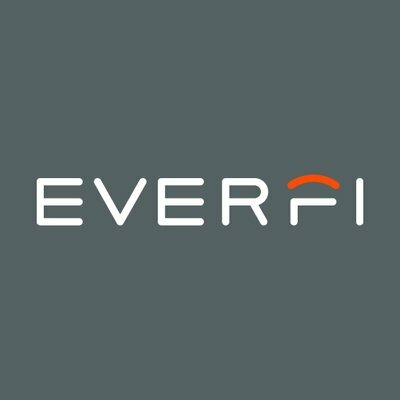 EverFi has partnered with EKU to revolutionize the development and delivery of our mandatory online prevention training sessions related to Unlawful Harassment, EEO Laws & Discrimination, and Title IX Awareness & Violence. The new Harassment and Discrimination Prevention training is being implemented to meet expectations communicated by the Department of Education, Office of Civil Rights, and to ensure that all employees are well informed of their responsibilities under University policy and federal law. The trainings also reflect our institutional values of mutual respect, inclusion, and the celebration of diverse people and ideas. To ensure compliance, ALL employees (part-time and full-time) must complete the new EverFi Harassment and Discrimination Prevention training. Employees will receive an email in August 2018 regardless of their previous renewal dates or past Workplace Answers training history. Employees must complete the training module within 30 days of receiving the August email notice. If you have any questions regarding the trainings please call our office at 859-622-8020 or email john.dixon@eku.edu.